Published in the 1934 cocktail book World Drinks and How to Mix Them. 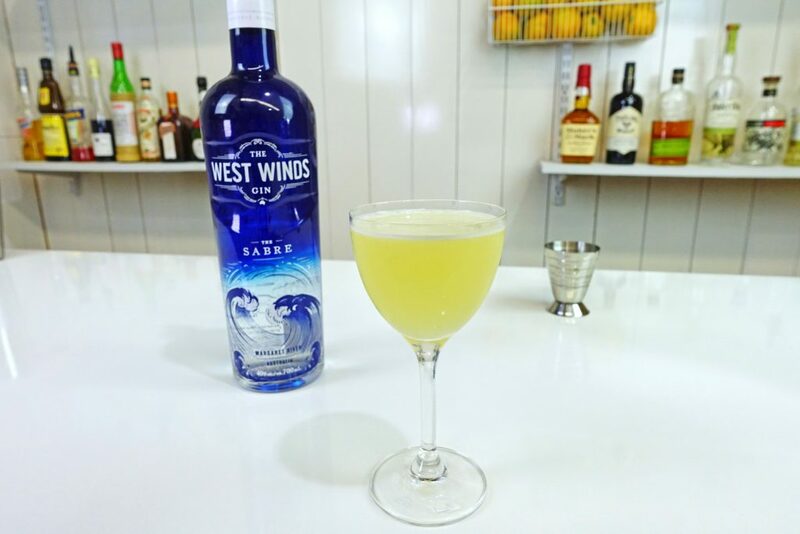 Typically made with a London Dry style Gin, fresh lemon juice and honey syrup for a sweet, citrusy gin cocktail. Don't like it overly sweet? Drop the honey syrup to 15mL OR use a 2:1 honey syrup instead. This entry was posted in Cocktail Recipes and tagged Gin.